There are many theories about when the best time to sell your house might be. In many cases in and around the Orlando area, spring is best, summer and fall are second best, and winter is okay… with the holiday season being potentially the most difficult time to sell. If you get a lot of rain in your area during this time of year, it can be extra messy, with potential buyers tracking in mud and dirt from outside as they wander through your house. It is not very pleasant to clean! 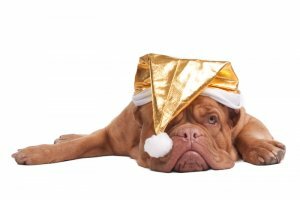 These are just 3 disadvantages of selling a house during the holiday season… but there are, in fact, many more. You CAN sell your house during the holiday season but it’s just not very convenient or fast. Forget about the headaches described above. We won’t be wasting your time walking through your home multiple times. And forget about banking delays……we will be buying your house cash. So get your fast free written offer or call us at (407) 738-1581, whichever you prefer. 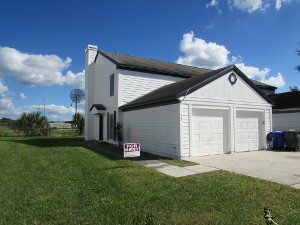 Cash House Buyers In Orlando Tips – Do I Need To Make Repairs To My House?